On the left-hand side, click the grey tab labeled “Showcase Listing”. 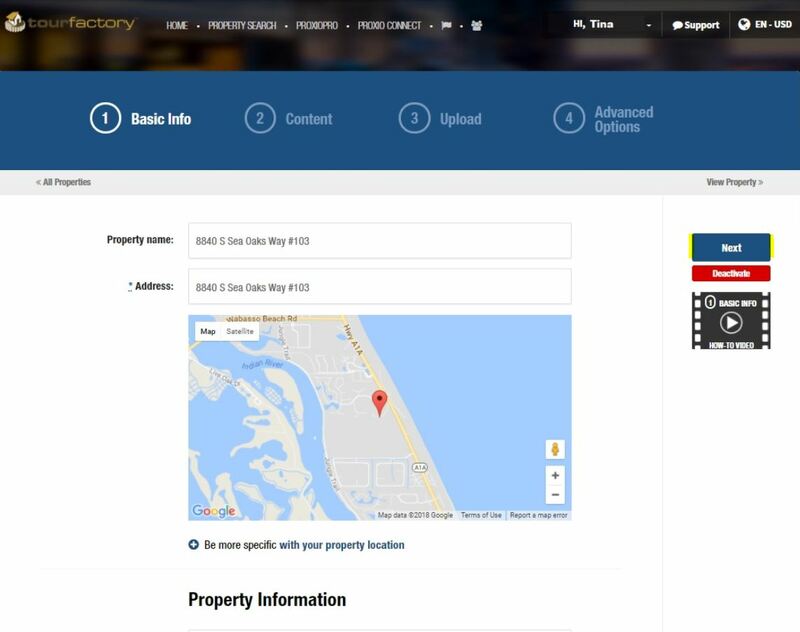 This will open a new tab that will allow you to edit the property information for your Showcase listing. To do this, you will click the My Listings tab towards the top of the page. 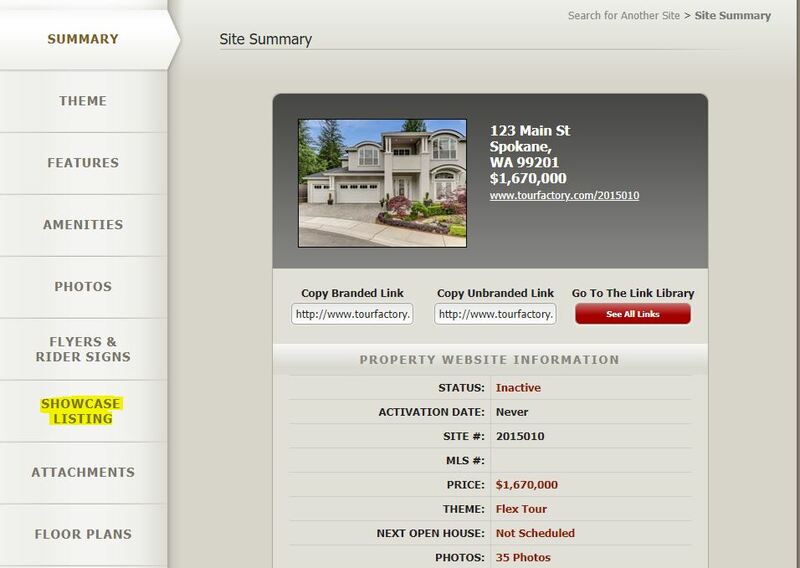 Click the “Edit” button to the right of the property you would like to make changes to. Once you have added all of the information you would like to display, click the blue “Next” button on the right-hand side of your screen. 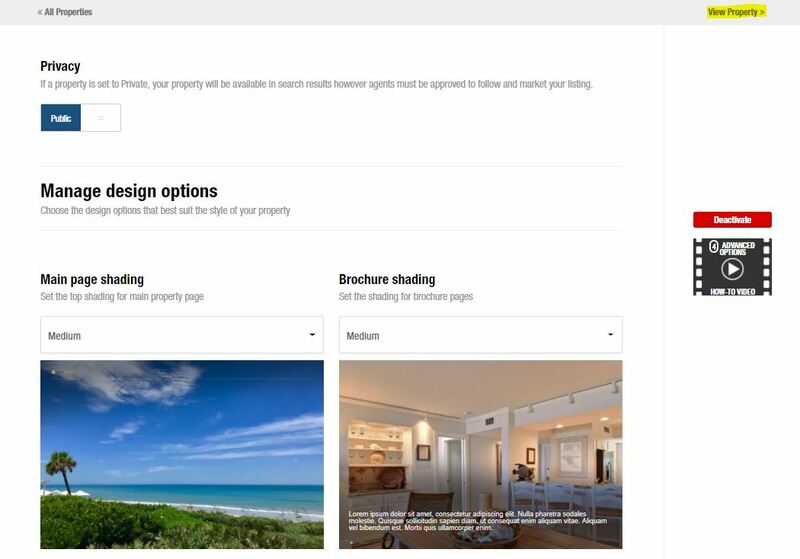 The next page will allow you to add a headline for your property, as well as, a brief description. Once done, click “Next”. 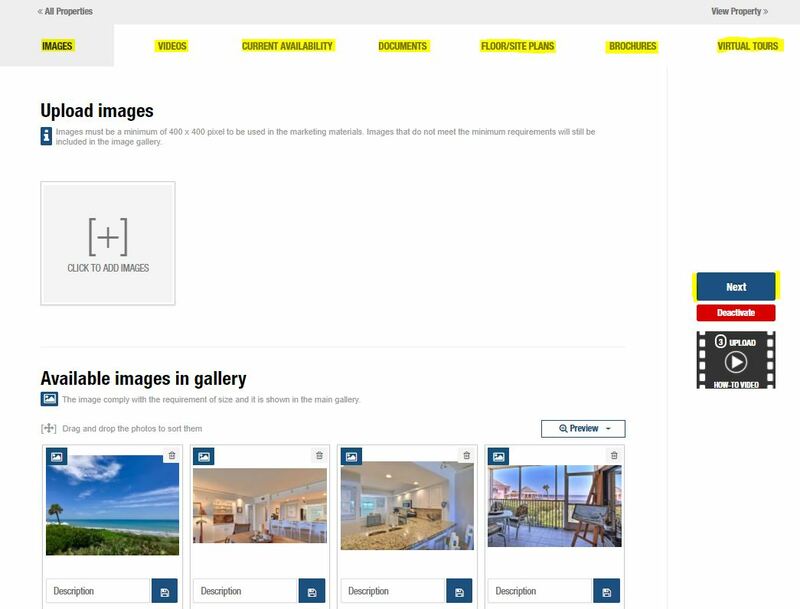 You will now have the option to add additional images, videos, floor plans, etc. Click “Next” after each section. 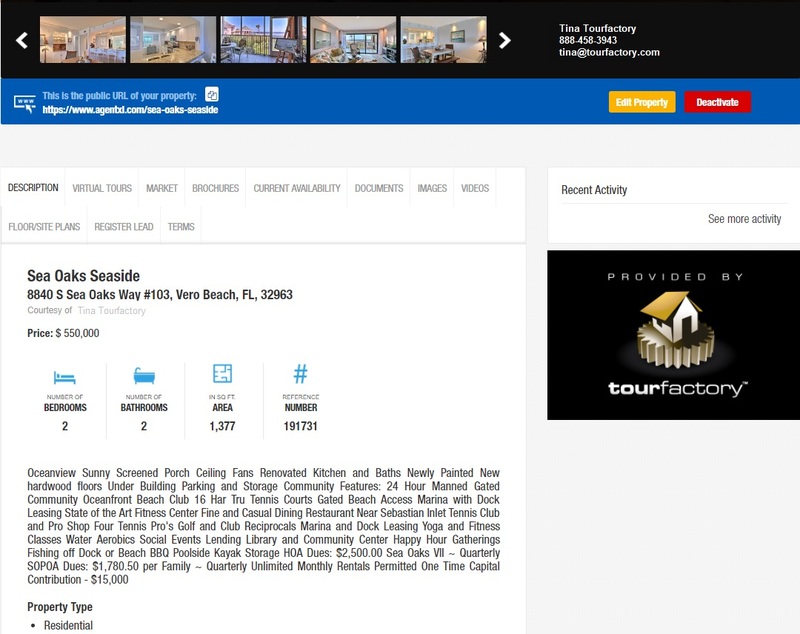 Once you have gone through each editing section, click “View Property” in the upper right-hand corner. 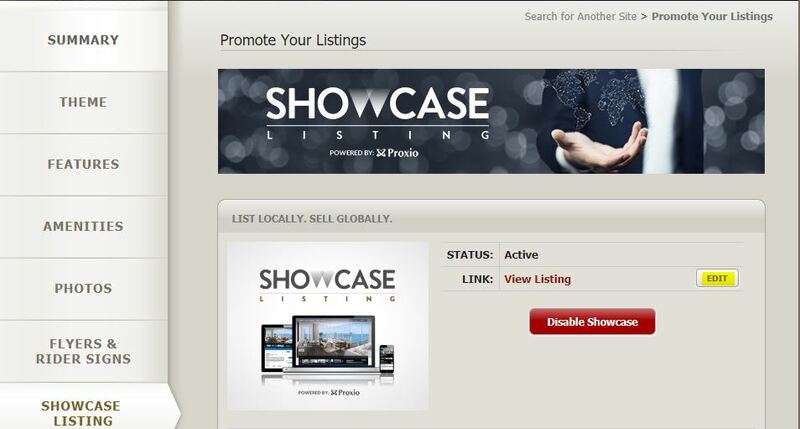 You can now see your Showcase listing live. 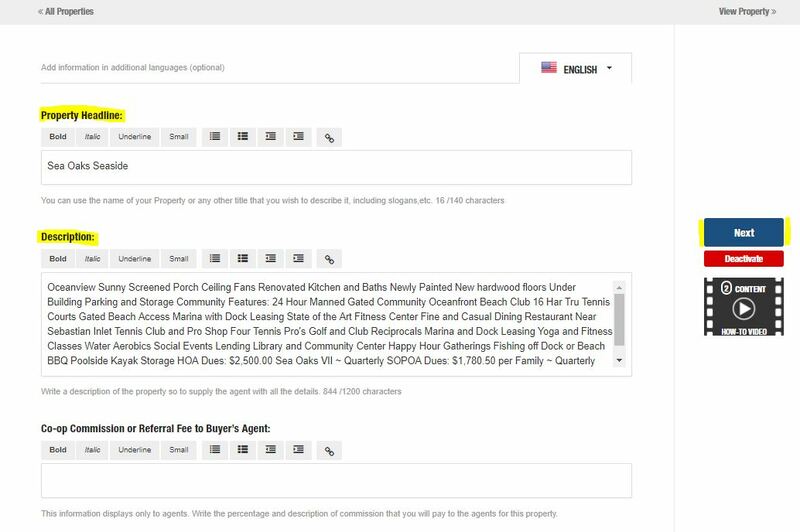 You can edit or deactivate your listing at any time while viewing your listing.